On June 1, 1966, “Elektra” label released the debut, self-titled Incredible String Band album. It was recorded in 1966, at “Sound Techniques” in London, and was produced by Joe Boyd. 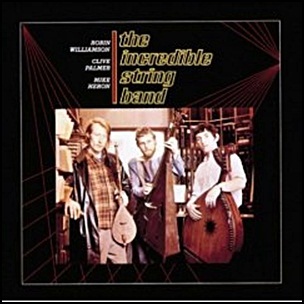 In the Melody Maker’s annual poll, “The Incredible String Band” won the title “Folk Album of the Year”. Previous PostOn June 1, 1966.Next PostOn June 1, 1967.